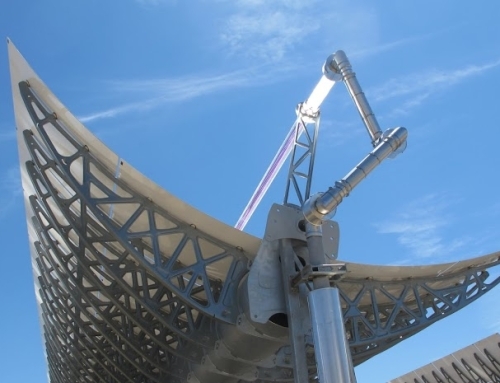 The company will also be responsible for providing the technology and engineering for the Royal Tech Yumen project for a 50 MW solar thermal parabolic trough plant to be constructed in the Gansu province. 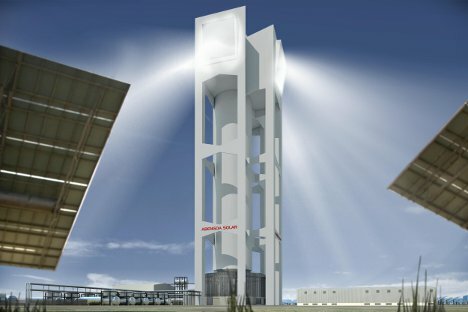 Abengoa (MCE: ABG/P:SM), the international company that applies innovative technology solutions for sustainability in the infrastructures, energy and water sectors, was recently selected to provide the technology and engineering for two solar thermal projects in the People’s Republic of China. 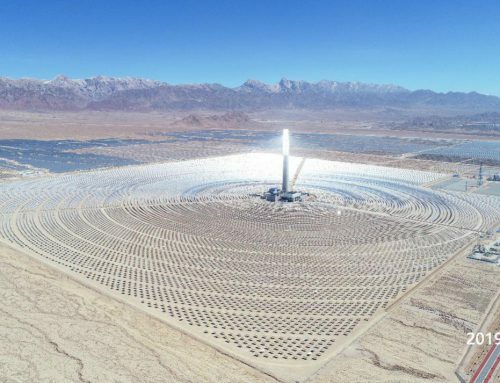 The first one, which is developed for SEPCO III Electric Power Construction Corporation, involves the supply of technology and the engineering development for the LuNeng Haixi State 50 MW molten salt tower solar thermal plant project, in the Qinghai Province, as well as providing technical support during construction. 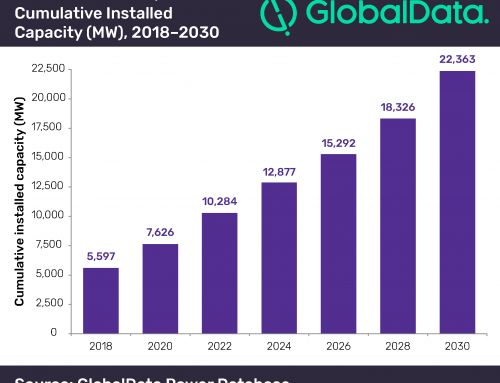 This project is part of the renewable energy program launched by the Chinese Government which aims to achieve a solar thermal installed base of at least 27 GW by 2030. Developer Luneng Group is a subsidiary wholly owned by State Grid Corporation of China focusing on real estate and energy sector since 2002. 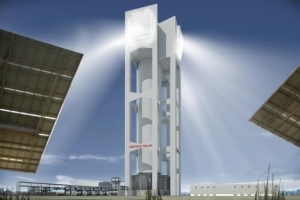 Furthermore, Abengoa will be responsible for supplying the technology for the E2 new generation collector, the engineering development and providing the technical support to the Royal Tech Yumen Town East project, which is a 50 MW solar thermal parabolic trough plant located in the Gansu province. 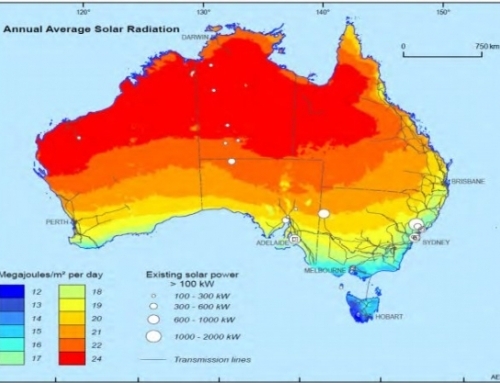 This project will be developed for SRT (Shuangliang Royal Tech CSP Technology Co., Ltd), a company dedicated to investigating and promoting solar thermal concentration technologies, and is part of the thermos solar Demonstration Program launched by the Chinese Government, which is being deployed with the development of a first batch of 20 projects totaling 1.35 GW. 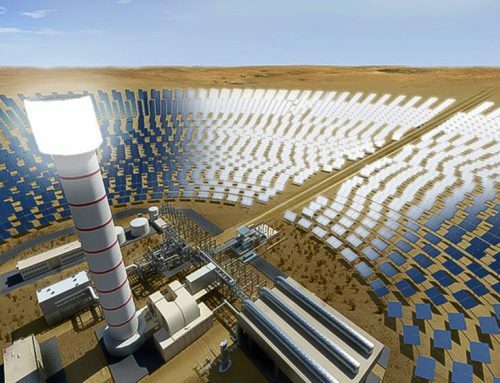 Abengoa – world leader in solar technologies with an installed base of 2.3 GW – has extensive experience in the solar thermal sector worldwide, having constructed solar plants in four continents. The company is also present in China where it has designed, constructed and commissioned a water desalination plant in the coastal city of Qingdao.